Visit her on the web at www.KathyHolmes.net. When Rosalie Martin was seventeen, she knew two things that were true: (1) You couldn’t help but meet a man in a military uniform in southern California in the 1950s, and (2) Sooner or later, men would leave. But that didn’t stop her mother, her sister, or even herself from trying to find a man who would stay. And before she knew it, she had not only one man on her hands, but two. Q: Welcome to The Writer's Life, Kathy. Can you tell us how long you’ve been writing and how your journey led to writing your latest book, Letters on Balboa Island. On January 31, 2012, I ordered “Immediate Fiction” from Chicago’s The Loft, which I later discovered was the same workshop that my favorite author, Laura Caldwell, enrolled in. The previous year I had contacted my birth father for the first time and wrote Myths of the Fatherless, a nonfiction story about my discoveries along the way. This sparked the idea of a novel, and so I began writing Carmel Knowledge, which will never see the light of day. lol! Almost ten years later, the seed of that story became Letters on Balboa Island. Q: How did you choose your title and was it your first choice? Early on it was called Balboa Island, but then it became Dear John. Well, Nicholas Sparks published his Dear John, which also became a movie, and so I decided I should change the title back to Balboa Island. But when I blogged about it, several people who had also grown up near Balboa Island began to talk about their Balboa Island memories. So, I added Letters on to Balboa Island because it was more than a commentary on Balboa Island and I didn’t want to mislead readers. Q: We all know that publishers can’t do all of the publicity and that some lies on the author. What has your publisher done so far to publicize the book and what have you done? 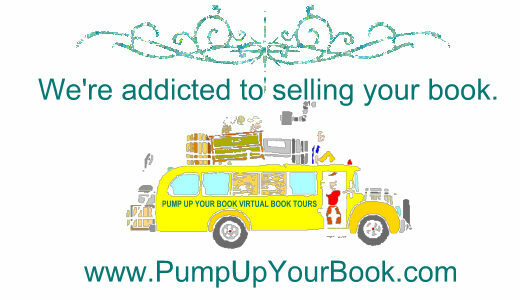 This book is being published as an Indie – I’m doing all of the publicity with a little help from my friends and a fabulous book promotion tour company, Pump Up Your Book! Q: Open to a random page in your book. Can you tell us what is happening? On page 124 of the paperback, Rosalie, shaken to hear from a sailor boy she once knew, writes to her soldier boy in Korea without revealing he might have competition when he returns. Q: Do you plan subsequent books? I haven’t planned a sequel to Letters on Balboa Island but I am writing a follow-up to Real Women Wear Red called Real Women Sing the Blues. I hope to publish it sometime this year. Q: What is the one thing you learned about your book AFTER it was published? I’m not sure I can answer that. Maybe because after a book is published, I forget exactly what’s in it. There have been so many versions by then, and I’m off writing the next book. I think the main thing I learn is whether readers embrace it or not. You just never know. Q: What is your most favorite time of the day or night to write? When I first started writing, it took me all day to face the page. So at about 4 p.m., I’d finally sit down to write. Now, I usually have more energy in the morning so I do most of my writing then, although I’ve been known to take an afternoon nap and then write another scene at about 4 p.m.
Q: What is usually better – the book or the movie? Q: You’re about to write your next book. What did you learn from your previous book to help you write your next book? Real Women Wear Red is my most successful book so far. I think my core readers want more of that from me. 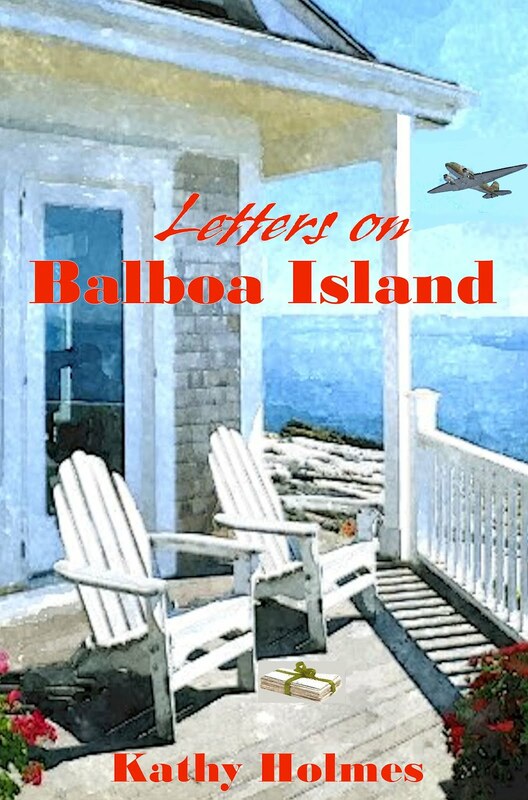 The Tom Jones Club and Letters on Balboa Island attract a different reader. So, while finding new readers for those books, I’m excited to get back to writing what my core readers want – the sequel to Real Women Wear Red. Q: Finally, what’s your best tip you can give to writers who want to be published? Learn the rules and then learn which rules to break. Many of those “rules” are current writing styles so don’t lose your voice and your style in order to write what/how others say you should write. Listen to yourself. Q: Thank you for your interview, Kathy. Do you have any final words? Thank you for having me—it’s been such a pleasure. Just know that there’s a lot of advice out there, and the most important thing you can do is listen to yourself.